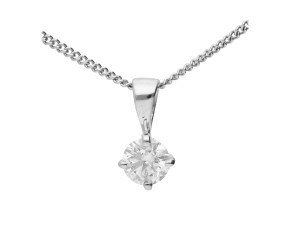 Solitaire Pendants - Peruse our wonderful selection of solitaire pendants crafted in 9ct and 18ct gold and platinum. 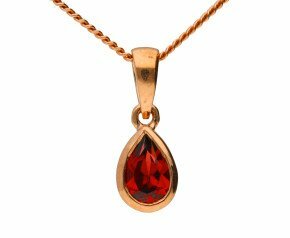 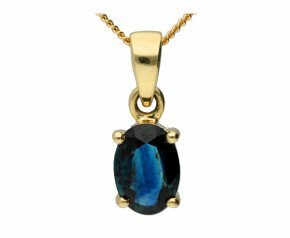 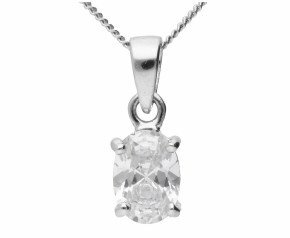 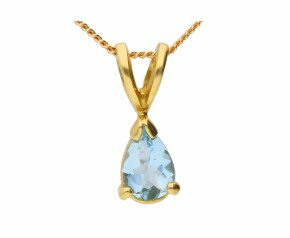 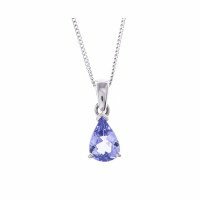 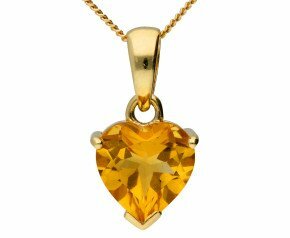 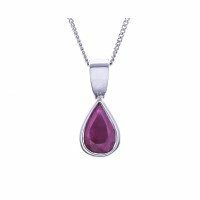 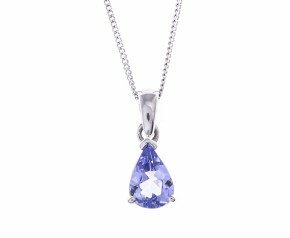 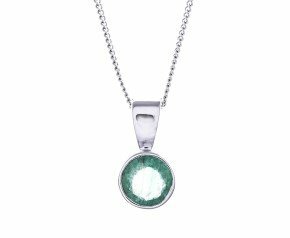 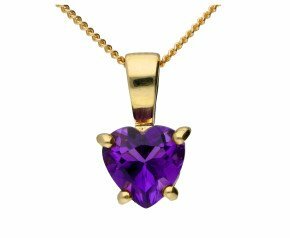 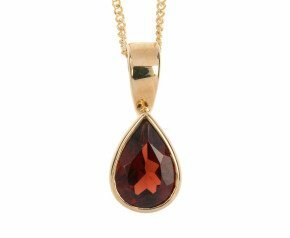 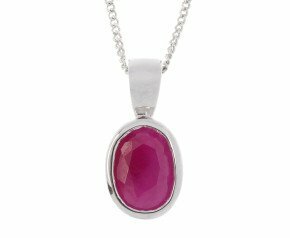 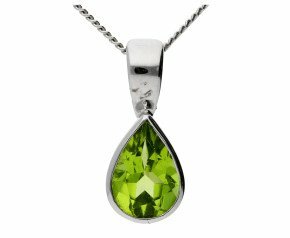 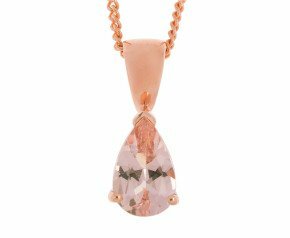 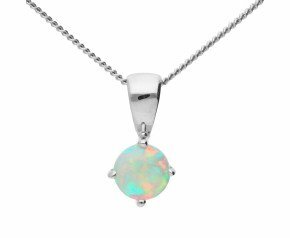 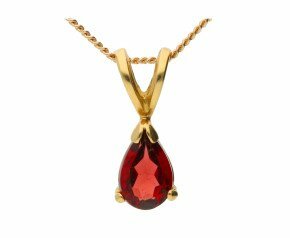 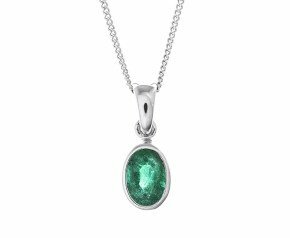 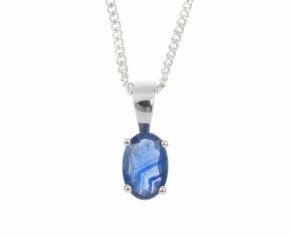 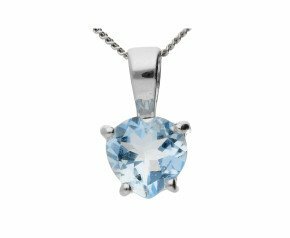 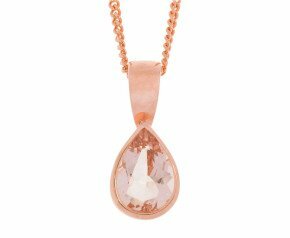 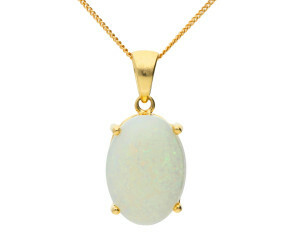 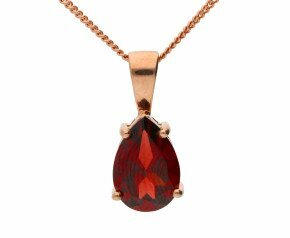 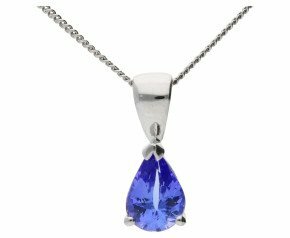 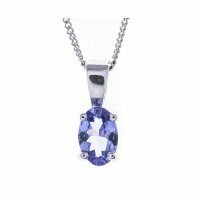 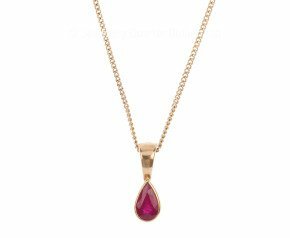 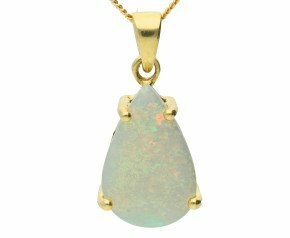 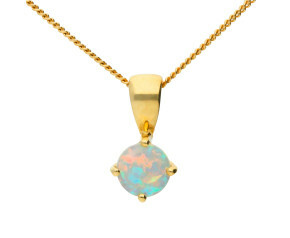 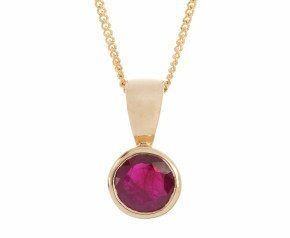 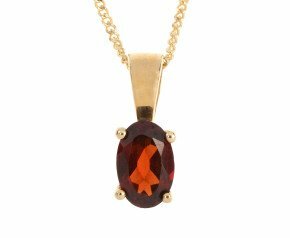 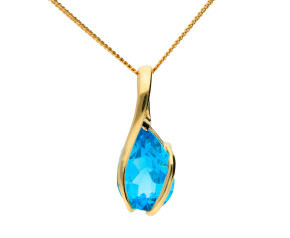 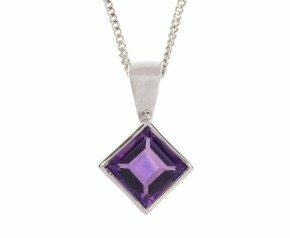 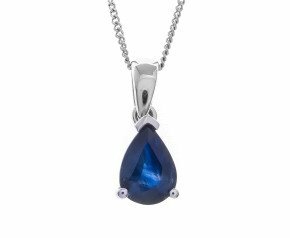 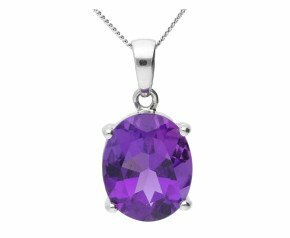 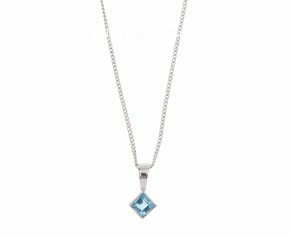 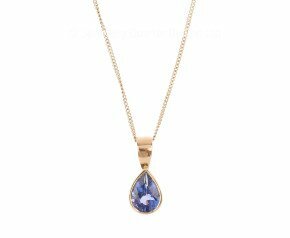 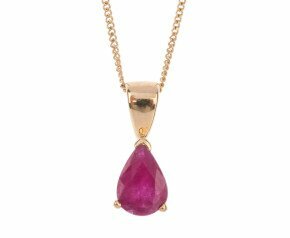 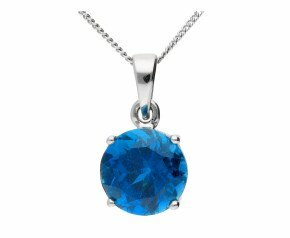 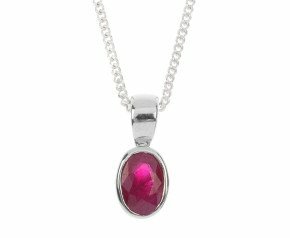 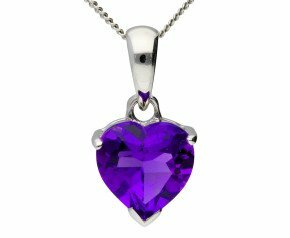 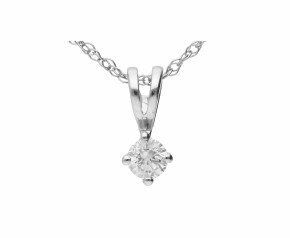 The classic solitaire pendant is a great choice for enjoying a favourite gem stone or birthstone. Choose from a variety of designs and gems in 9ct or 18ct white, yellow and rose gold or enjoy the classic diamond solitaire pendant in platinum. A beautiful selection of solitaire pendants fashioned from 9ct or 18ct yellow, rose and white gold or platinum and set with a myriad or colourful and sparkling gemstones.